Members receive unlimited access to exclusive NSAI video courses with end of course quizzes, which cover information all songwriters should know about the business and etiquette of the songwriting profession. Members will receive a NSAI Certification Program certificate upon completion and passing the entire program. *Must pass all courses with a score of 90% or above. Please allow 4-6 weeks after completion for delivery. The Nashville Songwriters Association International is NOT an accredited university, school, or learning institution of any kind, nor does in make any such representation. 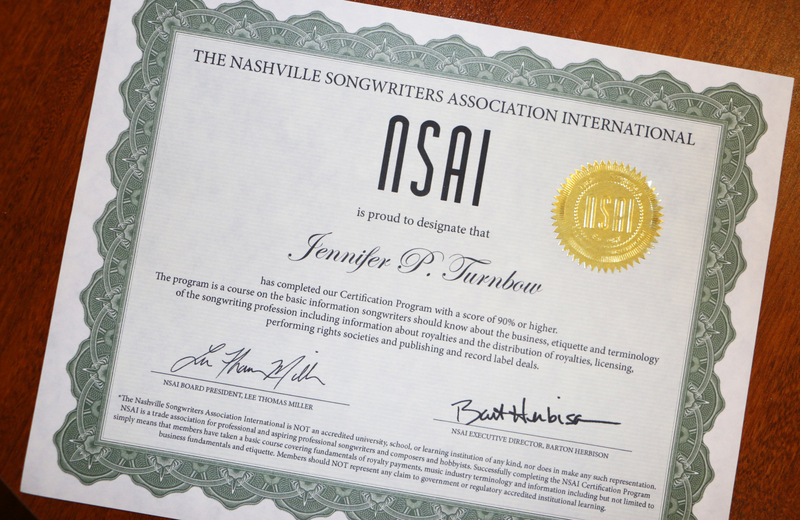 NSAI is a trade association for professional and aspiring songwriters and composers and hobbyists. 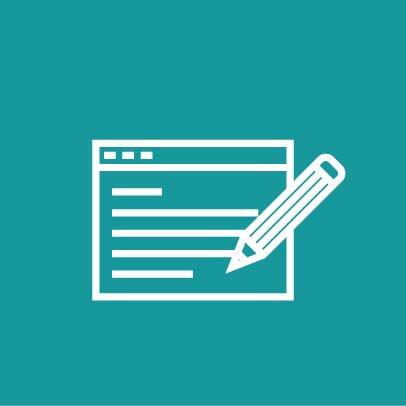 Successfully completing the NSAI Certification program simply means that members have taken a basic course covering fundamentals of royalty payments, music industry terminology and information including but not limited to business fundamentals and etiquette. Members should NOT represent any claim to government or regulatory accredited institutional learning.